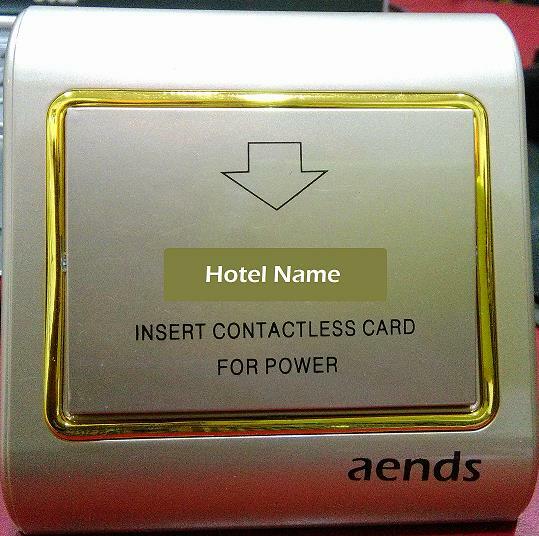 Hotel Door Locks in Chennai. 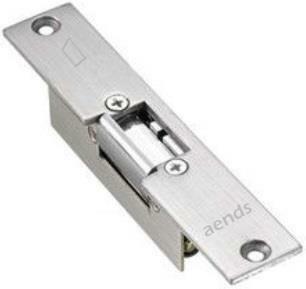 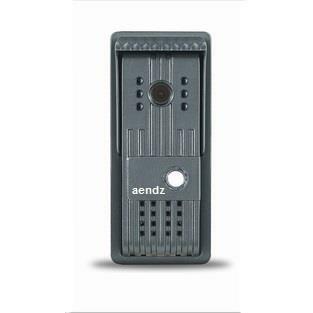 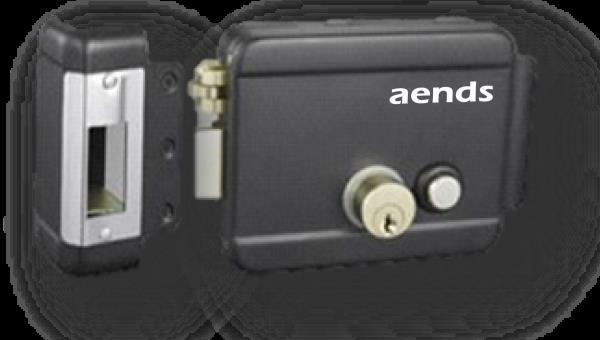 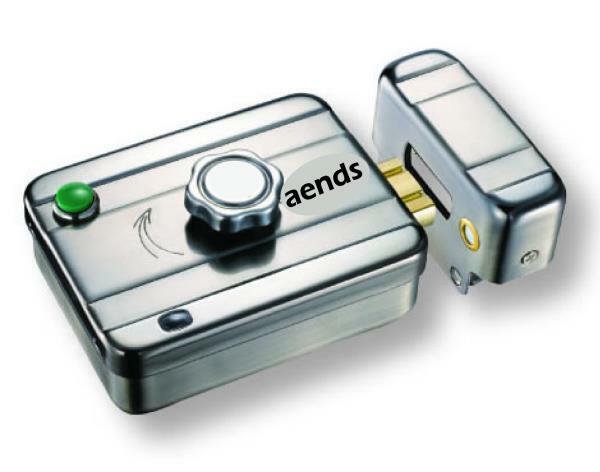 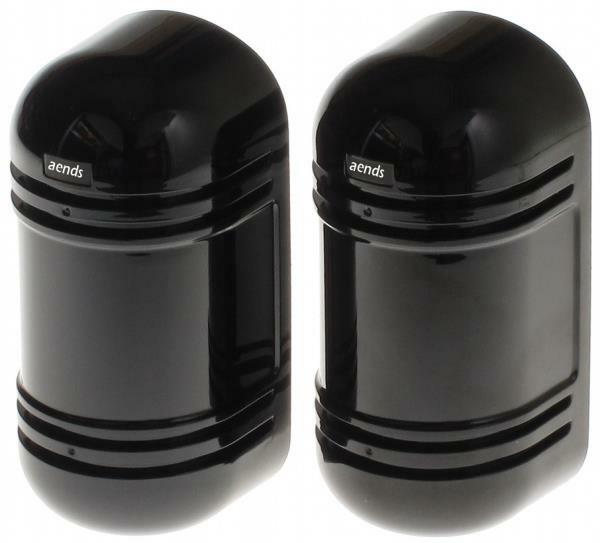 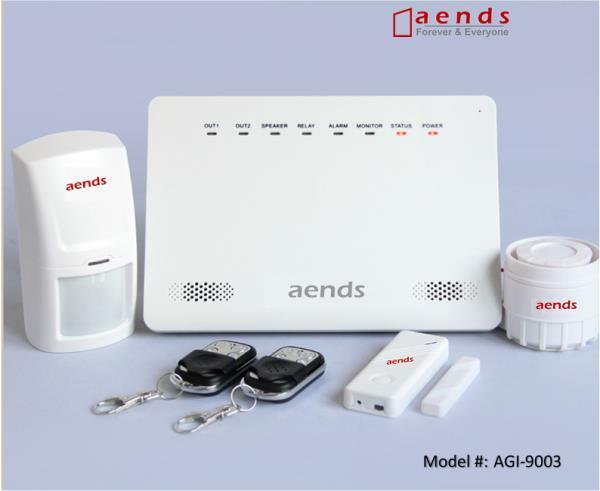 Aends is the supplier of Hotel Door Locks, Burglar Alarm System, Video Door Phones, Motion Light Devices and any customized Security Sytems. 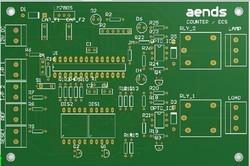 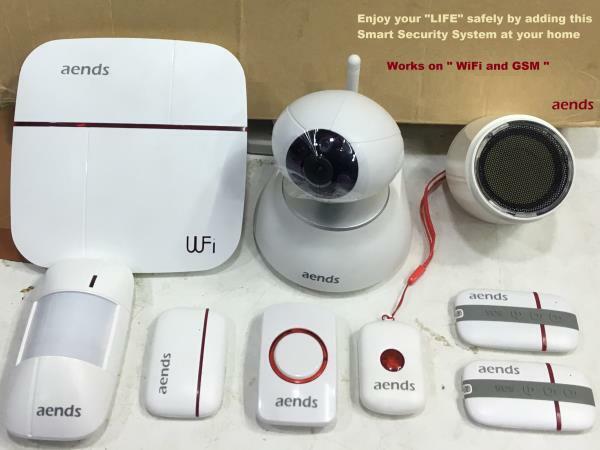 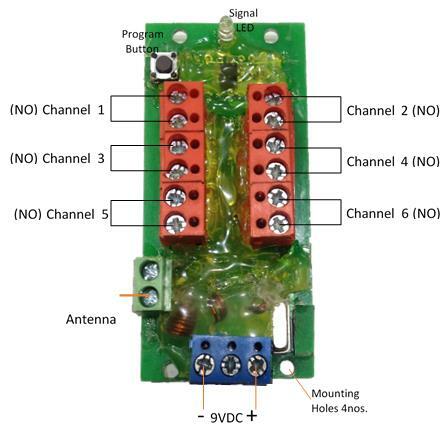 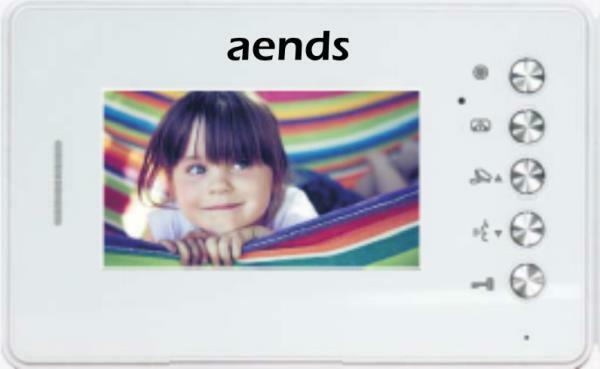 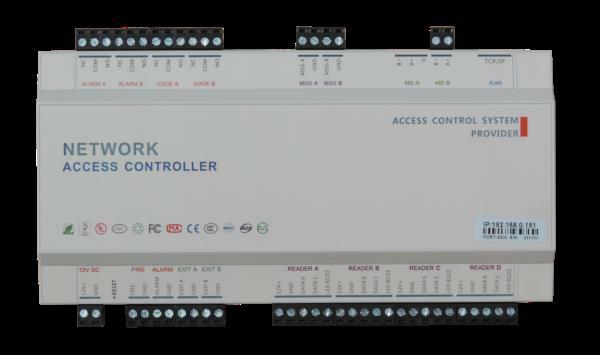 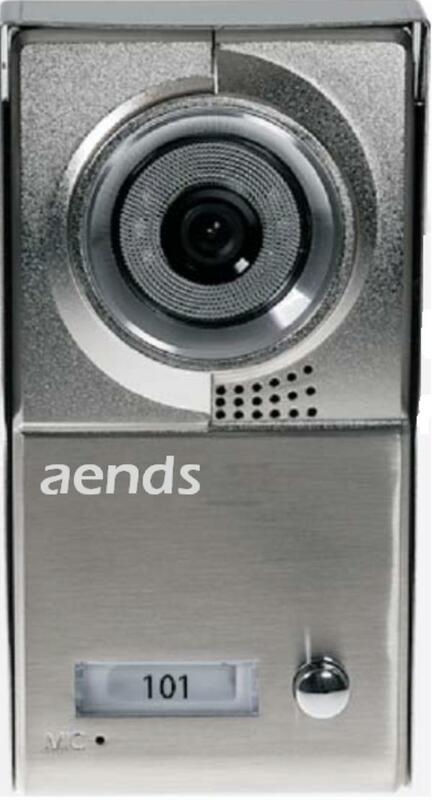 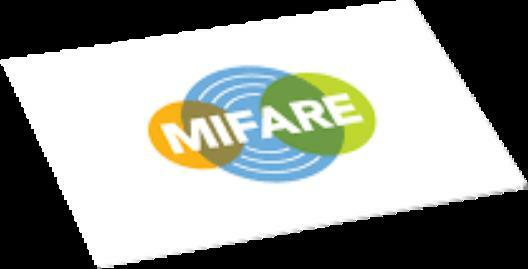 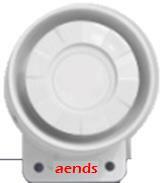 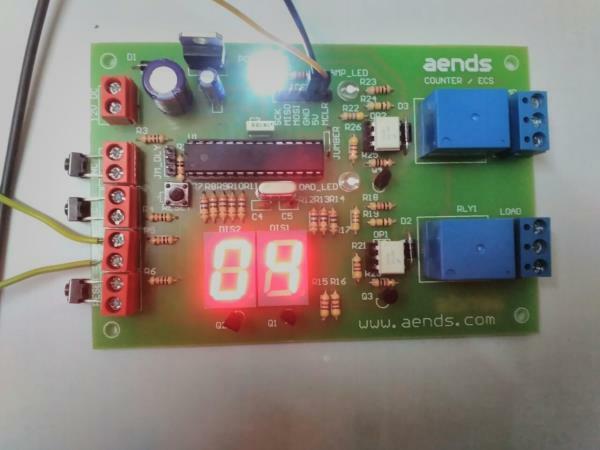 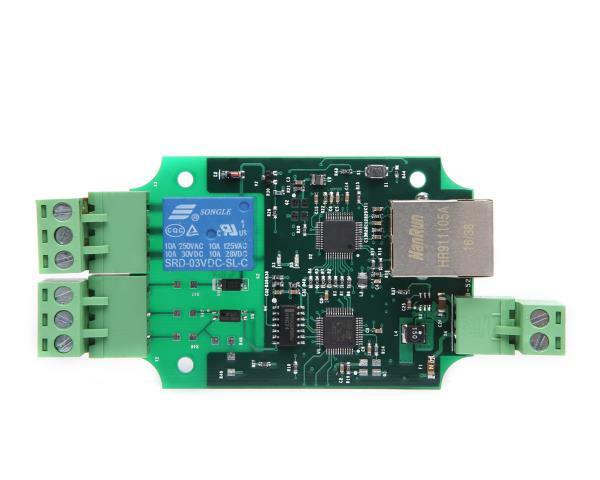 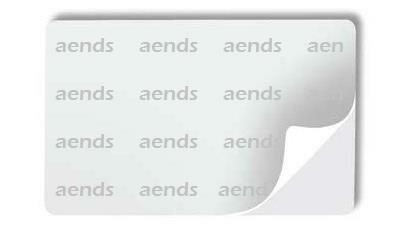 Aends does customized Home Automation System in Chennai.